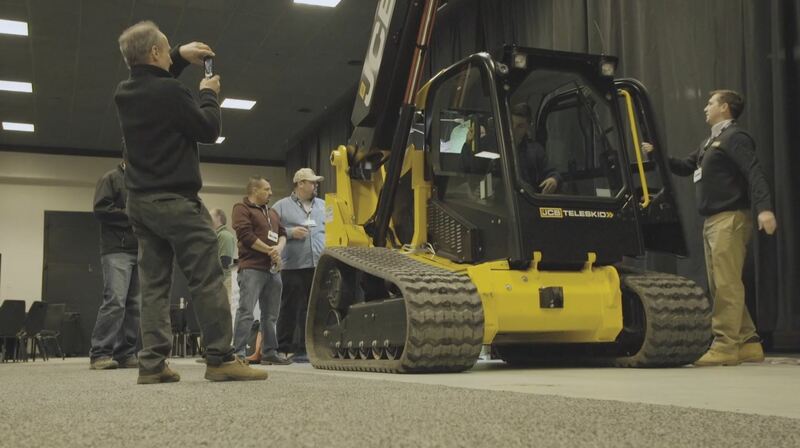 Take part in the biggest Landscape Show in North America! We’ve been working on another incredible Showcase season, and we’re super pumped about the experience we have in store for you! A new presentation format hosted by Paver Pete covering some groundreaking techniques to growing your business by delivering greater value to your clients and greater profits to your bank account. PLUS! Each of the three days features the same content, so pick the day that works best, AND if ever there’s a change of plans because of weather, there are still two other chances to check it out! Breakout sessions – you can choose options like integrating technology and apps to increase productivity or learning how to market your business digitally. 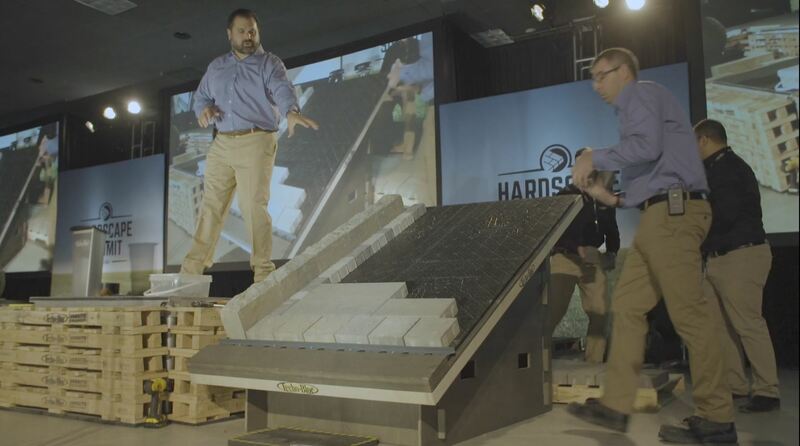 It’s the largest Techo-Bloc event ever to be seen with everything you need to start 2019 off on the right foot! 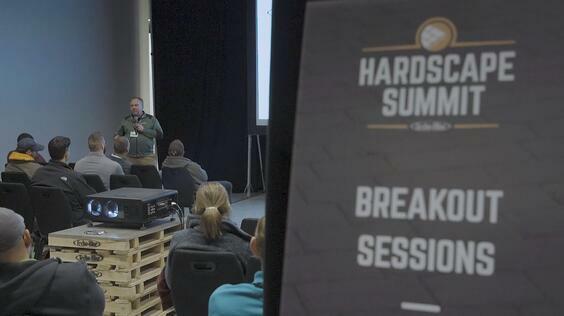 For USA residents, Hardscape Summit will take place at Valley Forge Casino in King of Prussia, PA, on January 22nd, 23rd and 24th. It’s an exceptional location – we’ve upgraded the show to knock your socks off. For Canadian residents, the event will run February 5th, 6th and 7th at Place Forzani in Laval, QC. 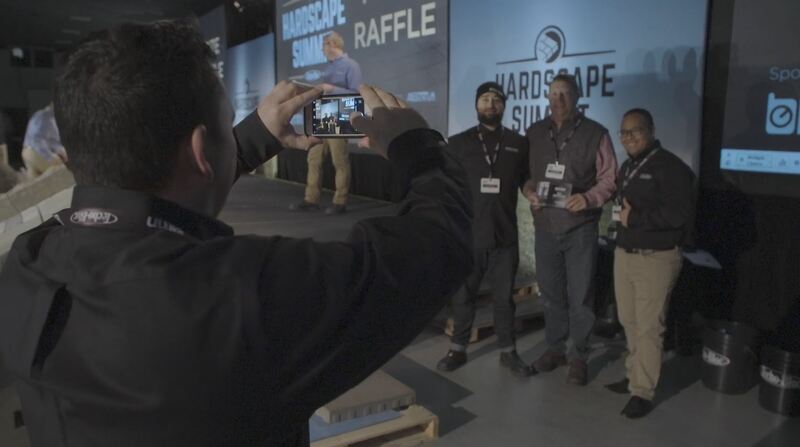 If you can’t make it to Hardscape Summit, there are plenty of other dates for our regular Showcase events that you can attend. Find the nearest location and reserve your spot today! 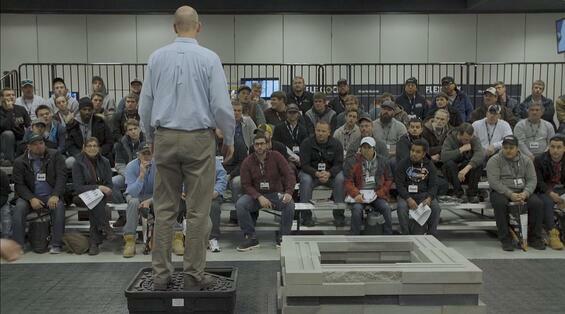 Visit techo-bloc.com/showcase/hardscape-summit/ for more details.